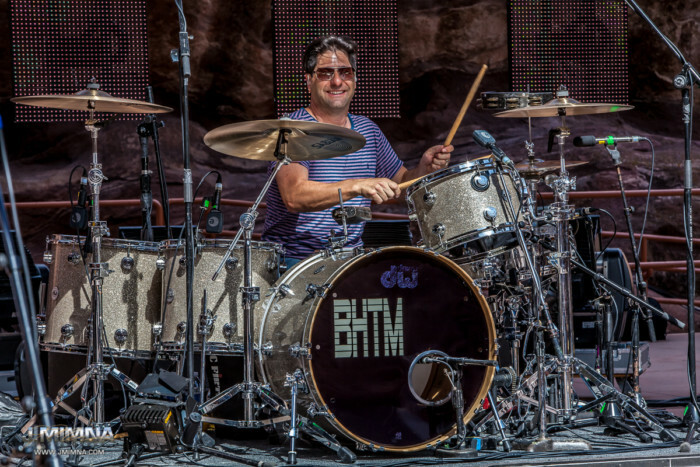 This portrait session I shot with Brian Nevin, drummer for Big Head Todd & The Monsters. 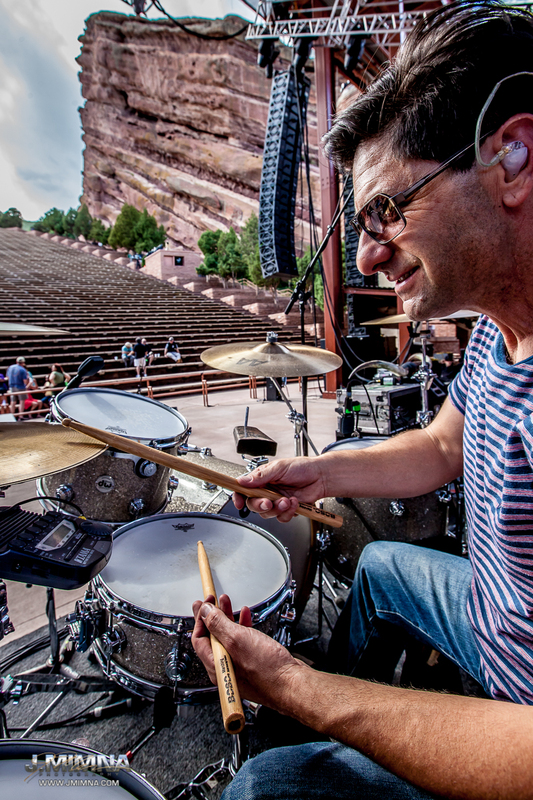 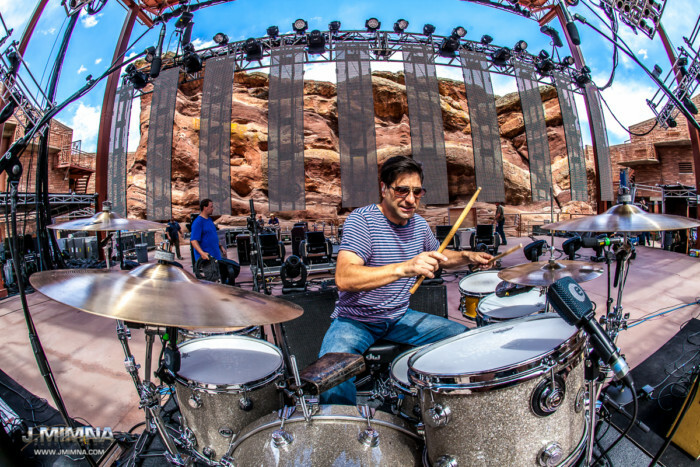 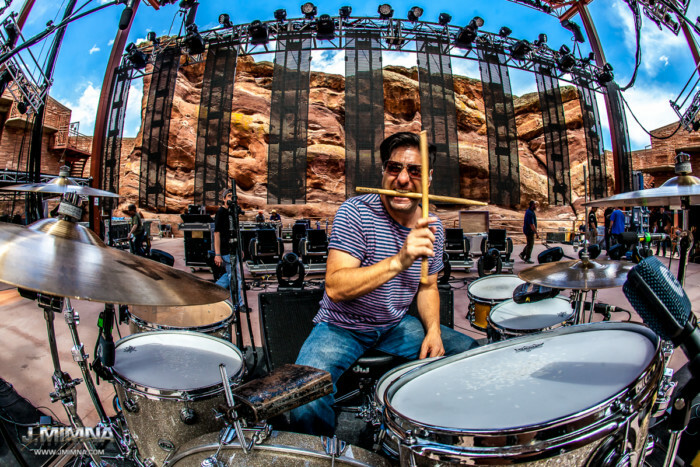 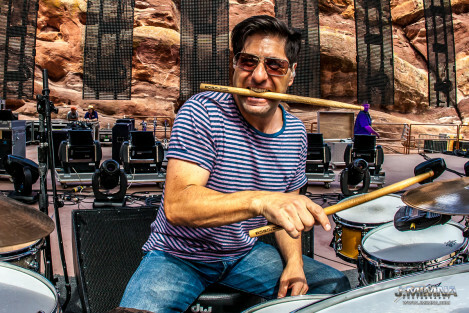 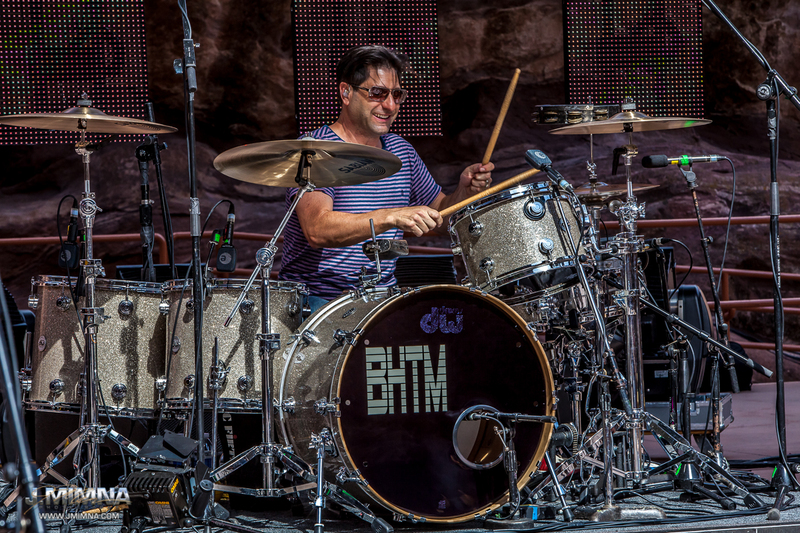 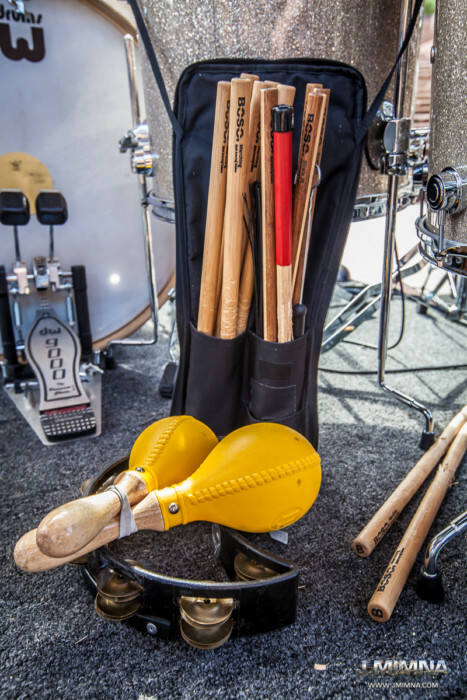 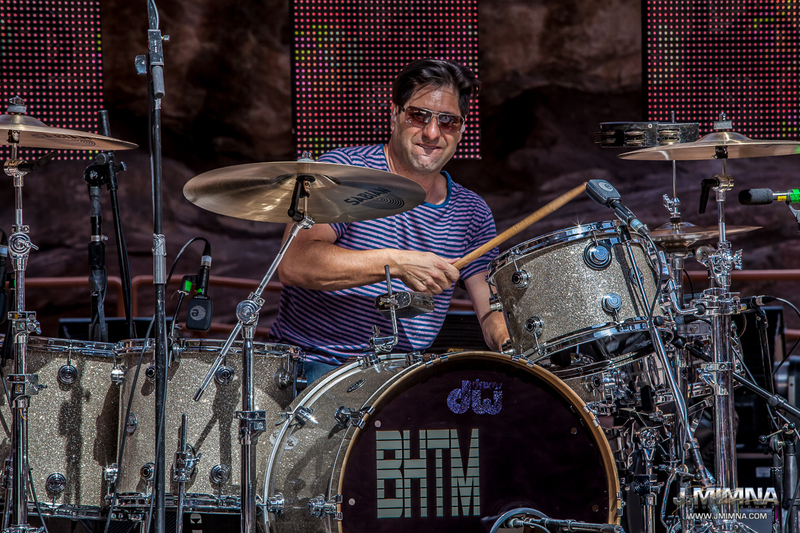 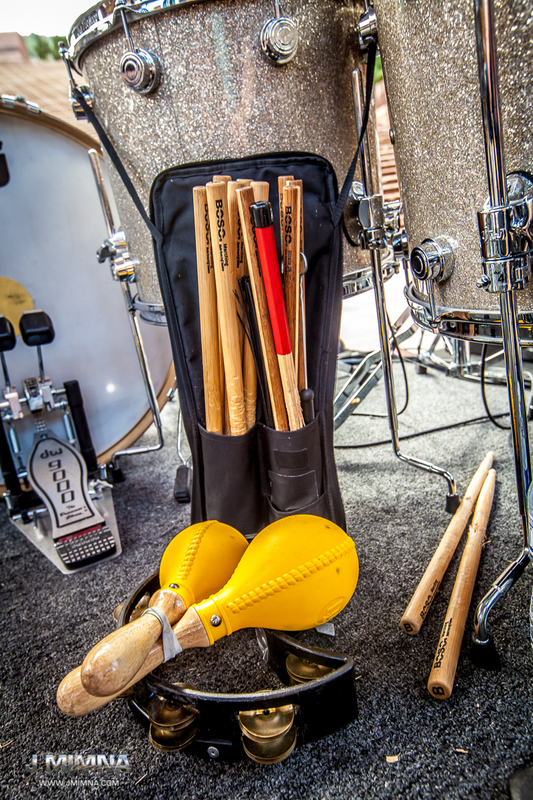 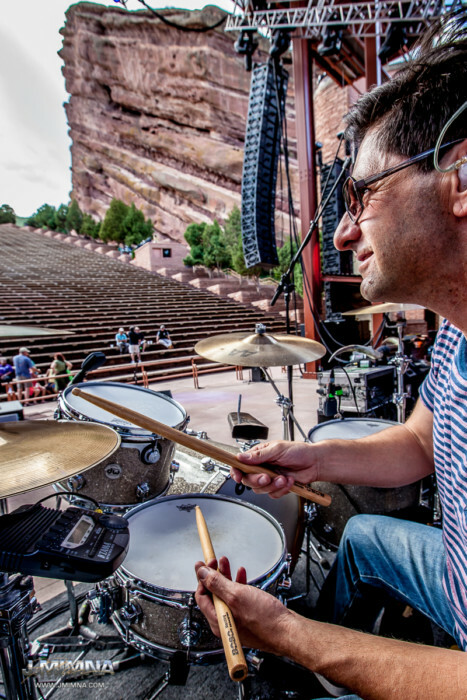 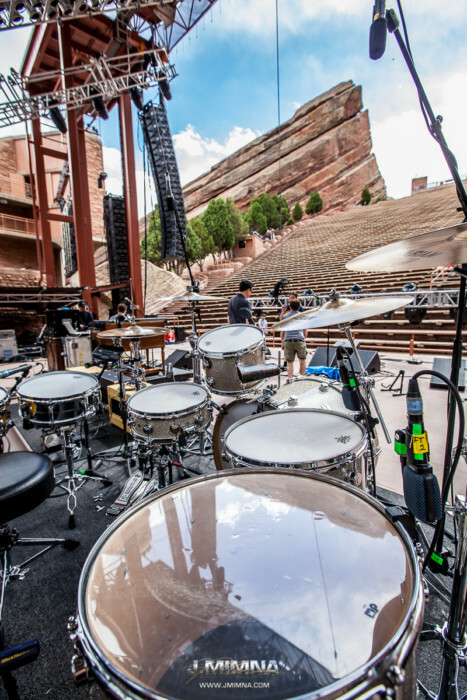 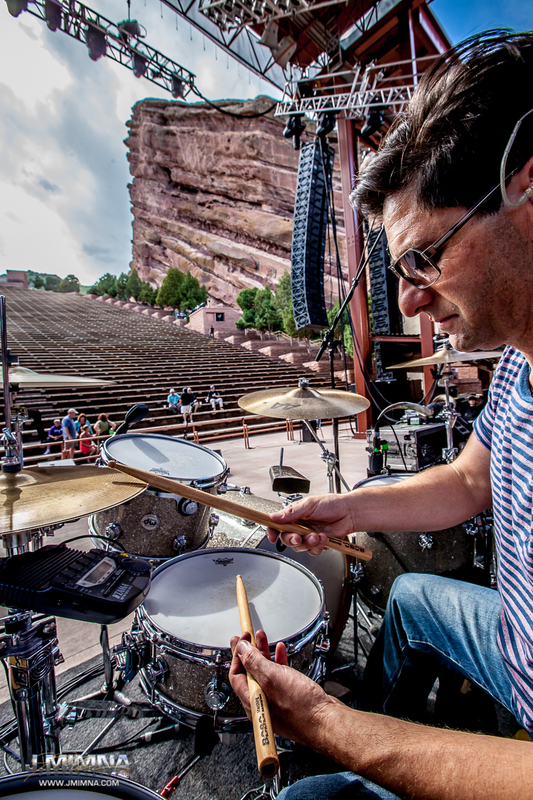 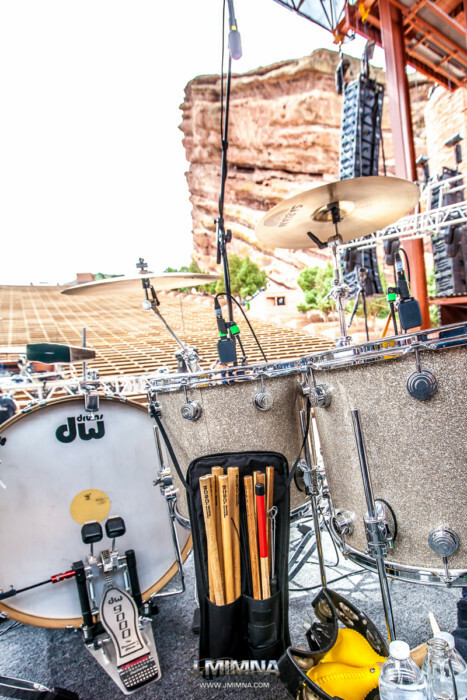 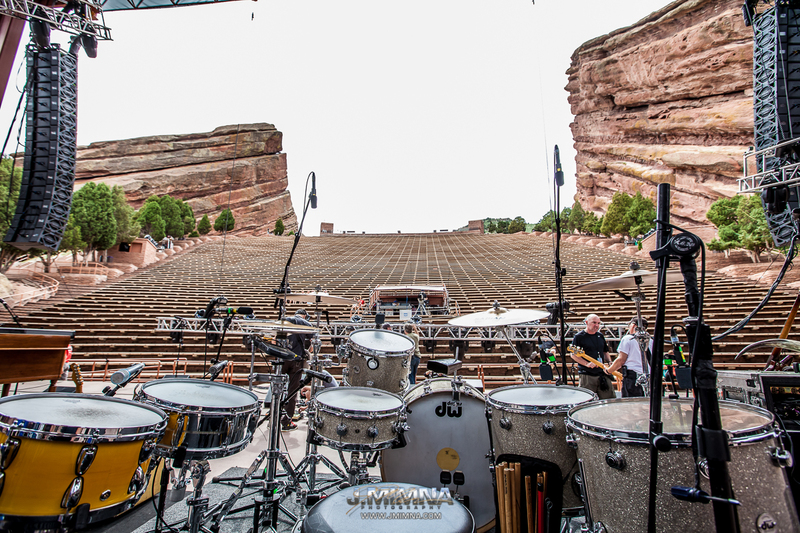 I took these images at Red Rocks Amphitheater during BHTM sound check for potential use by his sponsor drum stick company for commercial marketing purposes. 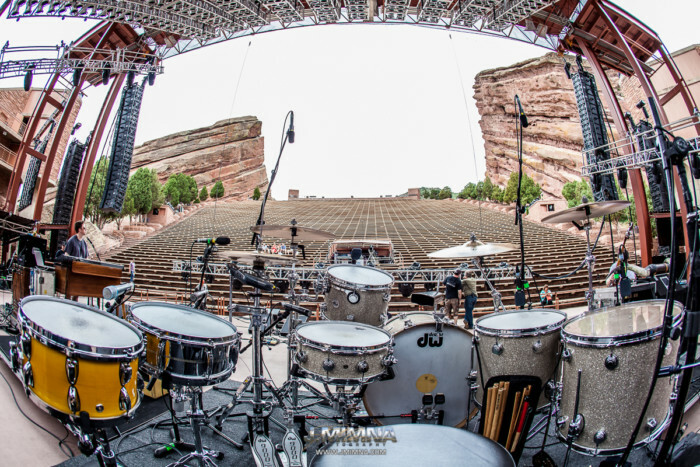 I don’t need Red Rocks to make killer images but when I’m there, I use them to their fullest.